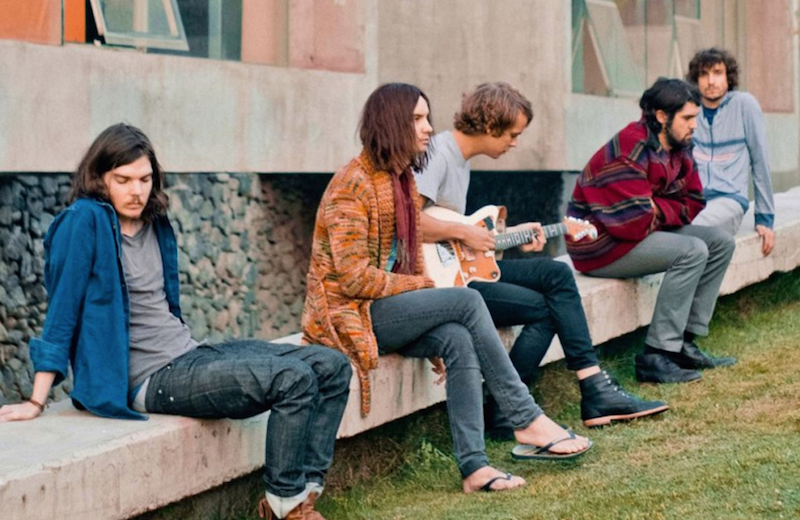 Aussie indie outfit Tame Impala have just shared a new song, “Let It Happen”, their first new material in three years. Clocking in at nearly eight minutes, it’s an epic electronic-tinted track featuring the band’s signature psychedelic guitars and layered synths and it’s available for download now for free HERE! Later this year, Tame Impala are expected to release their highly-anticipated new album, the follow-up to 2012’s Lonerism. They have yet to announce an official release date but they have hinted that the band’s third full-length would sound “less rock again and more electronic, even more than the last one. It’s gonna be awesome”.